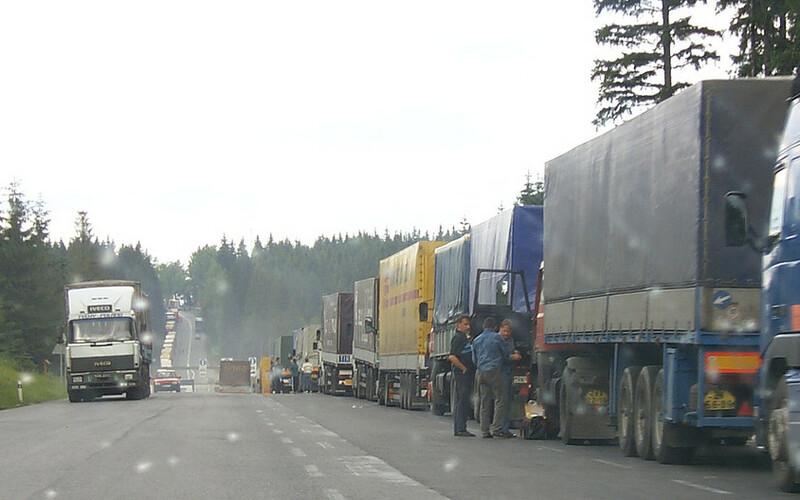 The European Parliament calls for the accession of Romania, Croatia and Bulgaria to the passport-free Schengen area, which has suffered setbacks with the reintroduction of internal border checks since 2015. EURACTIV.fr reports. In the face of the migrant crisis and terrorist threats, some European countries have reintroduced internal border checks, though the measure goes against the principles of the Schengen area and threatens the freedom of movement of European citizens. MEPs condemned the reintroduction of these in the annual report on the state of Schengen. The report was adopted on 30 May with 439 votes in favour, 157 against, and 80 abstentions. The outcome sends “a strong and positive message to the European Commission”, said the Portuguese MEP and rapporteur, Carlos Coelho (EPP). Among the border checks singled out by the report is Italy, which closed its border with Austria at Germany’s request. A few days later, in 2015, Germany followed suit. The domino effect spread to the Czech Republic and Slovakia, which also wanted to control the flow of migrants from the Austrian border [and the Hungarian border in the case of Slovakia]. France also established border checks as a result of the terrorist threat on the territory since 2015. These controls have been extended several times (the latest was prolonged until April 2018), whereas in theory, the derogation cannot last longer than two years. 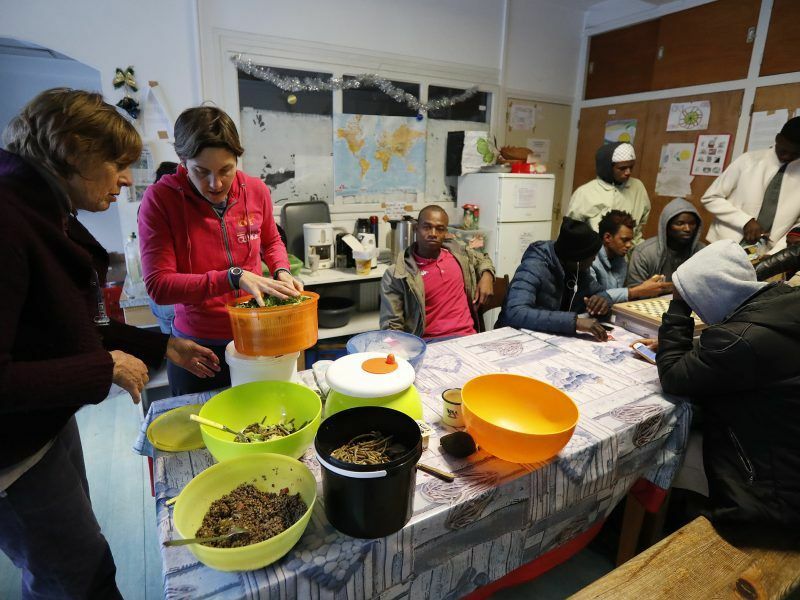 The border between France and Italy is particularly prone to these checks, mainly to control the flows of migrants within the Schengen area, with the island of Lampedusa being the arrival point for many migrants. The border in northern Italy has also seen a recent increase in migrants from North Africa crossing mountain passes to reach France. The re-establishment of border checks has allowed for a majority of migrants to be sent back to Italy (due to the Dublin Regulation). Following the closure of other roads, migrants embark on a clandestine Italian-French crossing in the Alps by the Col de l’Echelle. Local residents, haunted by fears of discovering dead bodies once the snow melts, are now getting organised to welcome them. EURACTIV.fr reports. The report states that this return to hard borders in the EU has “a serious impact on the lives of European citizens […] and seriously undermines their trust in the European institutions”. However, some positive points were also mentioned such as the European Border and Coast Guard Agency (FRONTEX), whose work at the external borders was deemed effective. Schengen occasionally authorises the reintroduction of internal border checks in the event of “serious threats to public policy or internal security”. For some MEPs, the extension of border checks has not always been justified and some of the member states’ measures have clearly gone against the Schengen principles. The report also notes the significant cost of border controls, stressing that they undermine the single market. According to a study by Andrew Lilico, Summayah Leghari and Marika Hegg of “Europe Economics”, non-compliance with Schengen for a period of two years costs between €25 and €50 billion. If all countries were to permanently reintroduce border checks, the cost would reach €100 to €230 billion over a period of ten years. The reintroduction of border controls could cost Europe up to €15 billion a year, according to a team of Munich-based economic researchers. But unlike other experts, they report that this figure is manageable, however unwieldy it might seem. EURACTIV Germany reports. 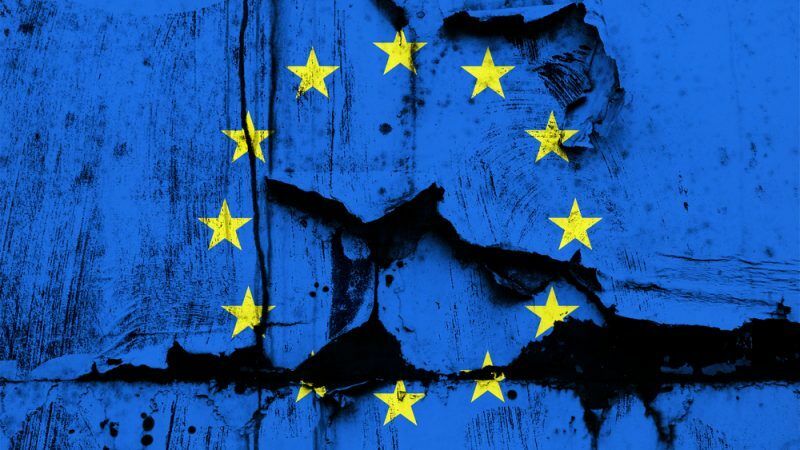 The report calls for reestablishing the order of the Schengen area to return to an open Europe by reforming the Schengen Information System (SIS) and building stronger financial and human resources for it. 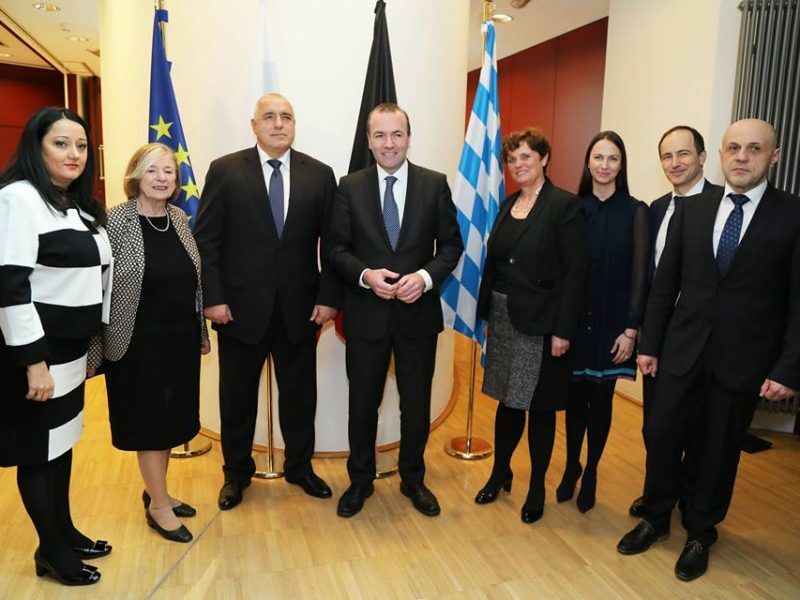 The Parliament also reiterated support for “Bulgaria and Romania’s immediate accession to the Schengen area, and the accession of Croatia as soon as it fulfils the criteria for joining”. Bulgarian Prime Minister Boyko Borissov used the Brussels launch of the Bulgarian EU Presidency to criticise member states and EU diplomacy. The report also regrets the large number of deaths in the Mediterranean, where around 3,119 people died or disappeared while crossing in 2017. It is therefore crucial to provide “a permanent, robust and effective Union response in search and rescue operations at sea”. Member states are also urged to ensure adequate living conditions for migrants, particularly in detention centres, which should according to the report remain “a measure of last resort”. Another sensitive issue for Schengen is the Dublin system, which determines which member state is responsible for examining an asylum application. A revision of the system is currently debated between the Parliament and the Council. The Swedish rapporteur, Cecilia Wilkström (ALDE), spoke of a “legal vacuum” during a press conference at the Parliament. “We need to ease the burden on the frontline member states. Everyone needs to shoulder their share of responsibilities” for the management of asylum applications. Brice Hortefeux former French MEP and Interior Minister criticised the report and stressed the need to strengthen borders and the EU’s migration policy. To which Carlo Coelho responded: “It’s true, but it does not mean that border control is the answer. On the contrary, we need to ensure freedom of movement for European citizens. Things are improving, figures on illegal entry in Greece and Italy have dropped. 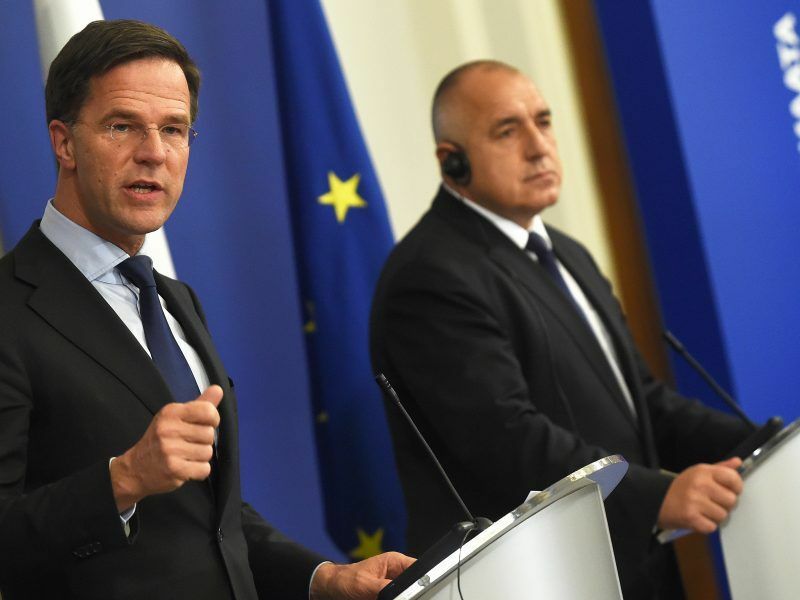 Dutch Prime Minister Mark Rutte poured cold water on Bulgaria’s ambition to unlock its stalled bid to join the EU border-free Schengen area on Tuesday (6 February) and said the country also needed more work to meet the criteria for joining the Eurozone. Schengen is dead. It was killed by Angela Merkel 2015.